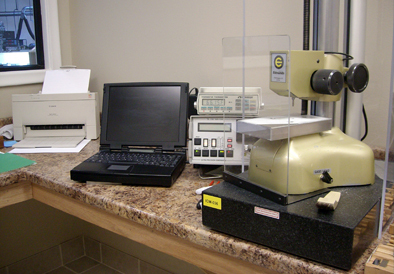 Leader Corporation, A Global Supplier of Precision Gages, Custom Variable Gages, Workstations and Complete Turn-Key Inspection Stations. 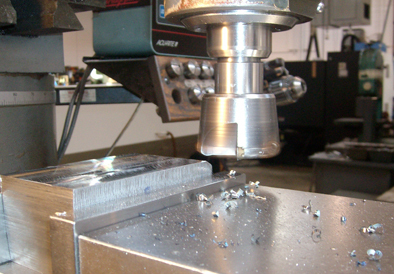 Leader Corporation is a full service manufacturing facility providing a complete line of precision gages from standard type small attribute (go/no go) gages to large custom designed multi-function variable checking type gage systems, including workstation stations and storage units offered for a complete turn key inspection programs. 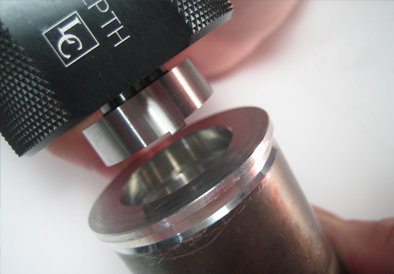 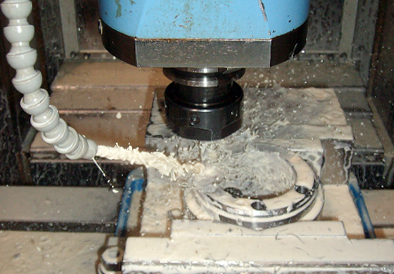 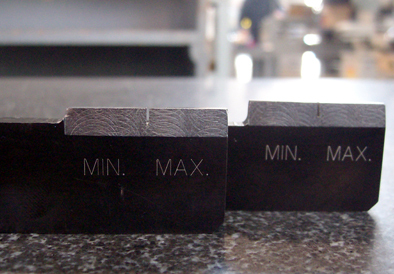 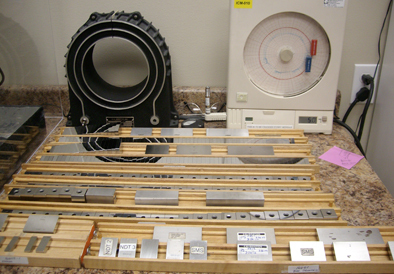 Contract machining and grinding of customs parts and tools to your prints or drawings as well as complete repair and recondition of your current gaging equipment to restore the gage to its original integrity. 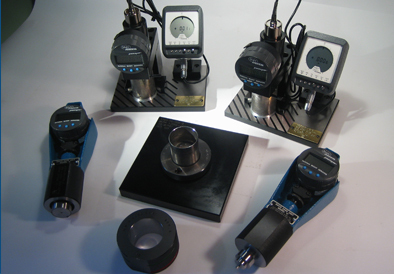 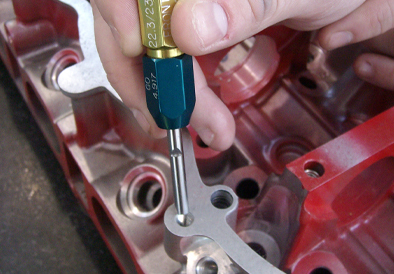 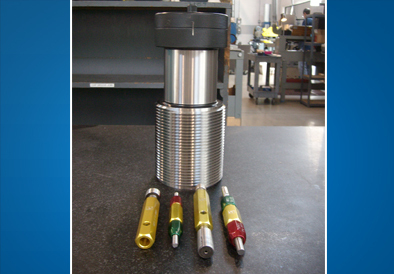 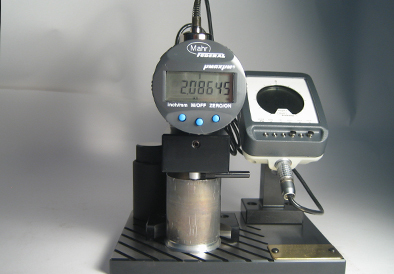 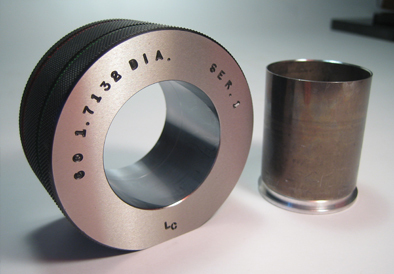 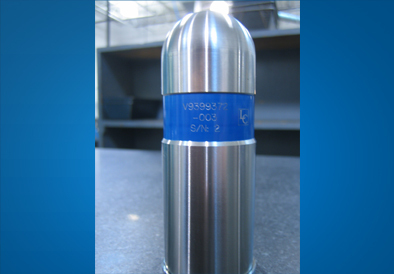 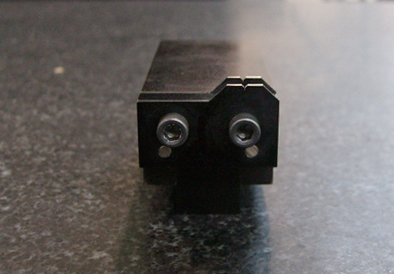 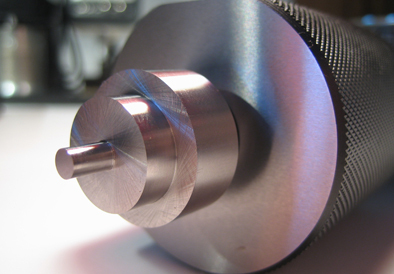 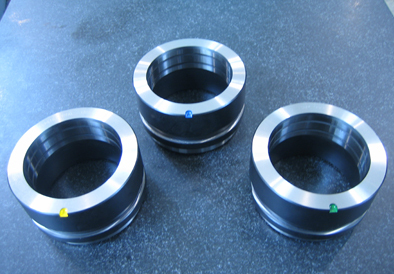 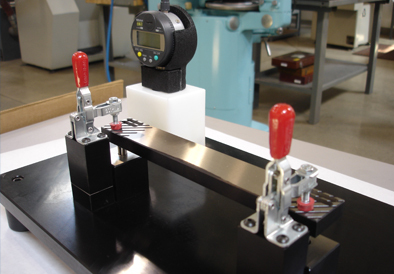 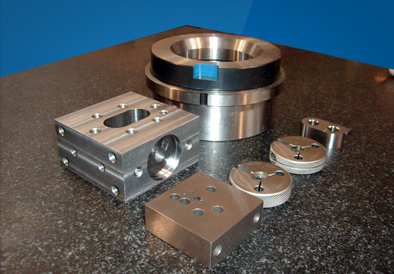 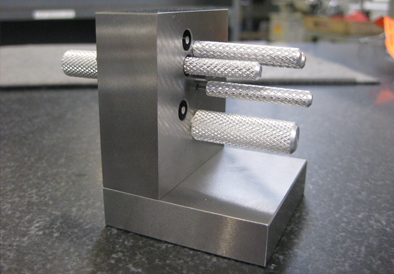 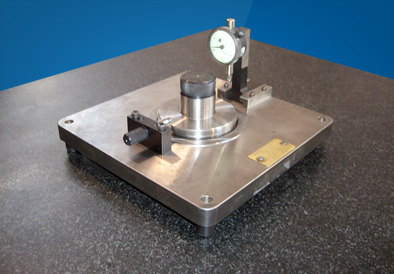 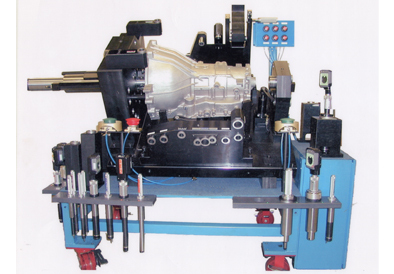 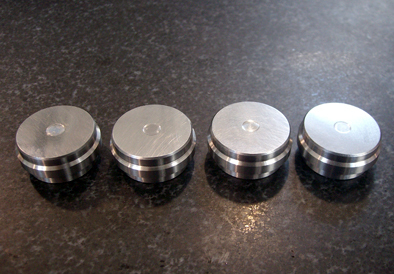 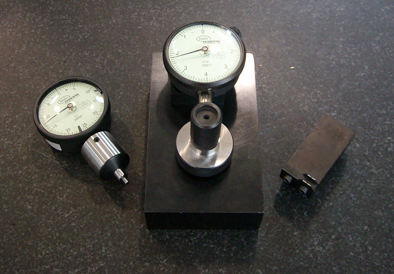 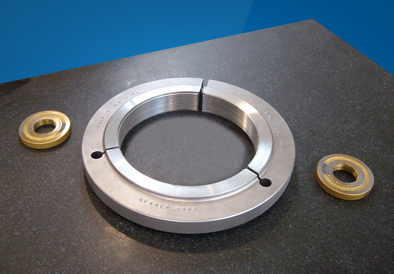 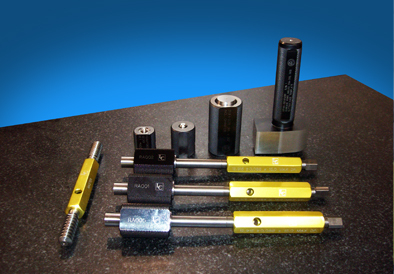 ISO 17025 Accredited calibration, repair and sales of precision measuring tools and equipment. 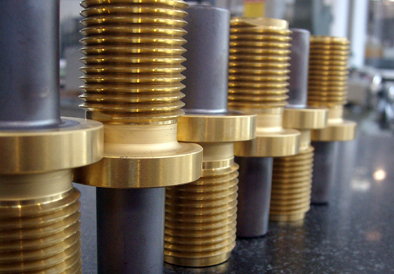 Quality management thru ISO 9001 Accreditation. 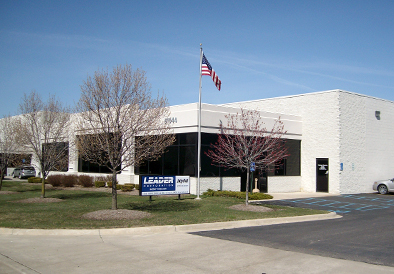 Leader Corporation has been a trusted leader in the gaging business for over 50 years. 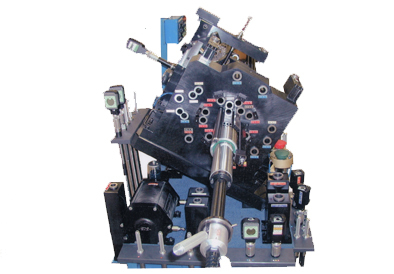 Our experience and passion to delivery the best products and services makes Leader Corporation the best choice for precision gaging equipment.